The Professional Document Apostille, Document Authentication and Document Legalization Services Office in Canada! We establish a connection with you and identify your needs. We explain you what documents required for this process, the amount of time this process takes and how much it costs. We receive your documents, prepare the paperwork for processing and start working. We will deliver your processed documents back to you in Canada or to any country outside of Canada. If you are looking to get an Apostille on your Canadian documents, you are at the right place. 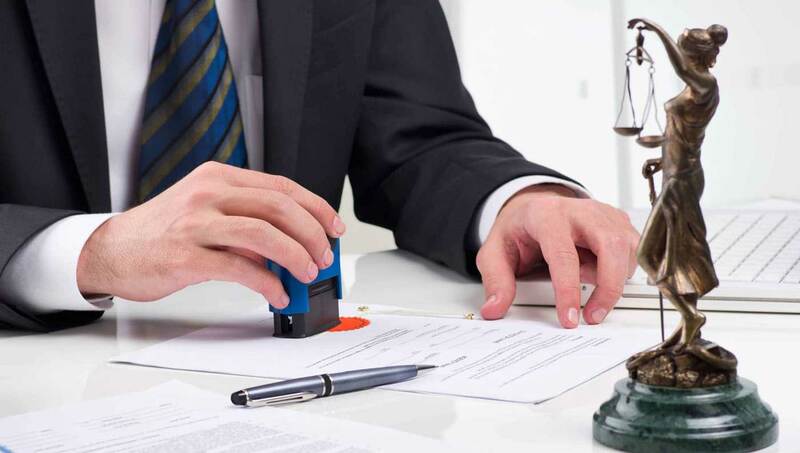 We will assist you to get an Apostille in Canada on your documents for use outside Canada. To be precise, your documents will go through document authentication and document legalization or attestation process since Canada is not among countries that signed the Hague Convention Abolishing the Requirement of Legalisation for Foreign Public Documents (Hague Apostille Convention). In Canada, we proceed with authentication and legalization of documents process which is an equivalent to the Apostille process in other countries. Any other documents from any province of Canada. Prepare the documents for this process. Not every document can be Apostilled. Please contact our office to confirm that your document is acceptable. We contact you back with a confirmation and a quote. Send the documents to our office. Receive the authenticated and legalized documents back from us. The authentication of documents in Canada is a first step to get the Canadian documents legal in other countries. The Authentication of documents is offered by governmental authorities in every Canadian province. ApostileCanada.org works mostly with a federal government in Ottawa – Global Affairs Canada (GAC). The GAC is authorized to authenticate the documents on behalf of all Canadian provinces so any Canadian document from any Canadian province can be authenticated in Ottawa (some conditions apply). ApostilleCanada.org provides the fast and reliable document authentication services in Canada. We authenticate documents within 1 business day if required. What type of documents do we authenticate? The legalization of documents in Canada aka super legalization ans attestation is a second step to get the Canadian documents legal in foreign countries. This is done by the foreign Embassies and Consulates in Canada. ApostilleCanada.org works with all foreign governments in Canada and can assist you to get all your documents legalized or attested for use outside of Canada. ApostilleCanada.org offers certified translation services in Canada. We do translations from any language to English and French and from English and French to any language. The translations are done by members of the Provincial Translator’s Association. All our translations are certified and notarized and accepted across Canada and in foreign countries. Step 1: Contact us and email the scan of your document in PDF. Step 2: We will review the document and give you a quote within 24 hours. Step 3: Fill out the order form, email it and pay the translation fee. We accept Credit Cards, PayPal, Interact Transfer, Money Order. Step 4: Receive the certified and notarized translation. We process all documents that are required to be used abroad. The following list captures many of them but is certainly not complete. Contact our friendly staff to discuss the authentication and legalization of your specific documents.